As the Ford GT gets closer to reality, applicants who had hoped to buy one of the 250 supercars the company will release globally this year have received their letters from Ford with either good or bad news, including those in Canada. But there’s more to the car than just selling it, and Ford now has to determine where they will be serviced. For dealers, that comes at a price. Any Ford dealer in Canada will be able to deliver the car and it’s entirely up to the customer to decide which one will. 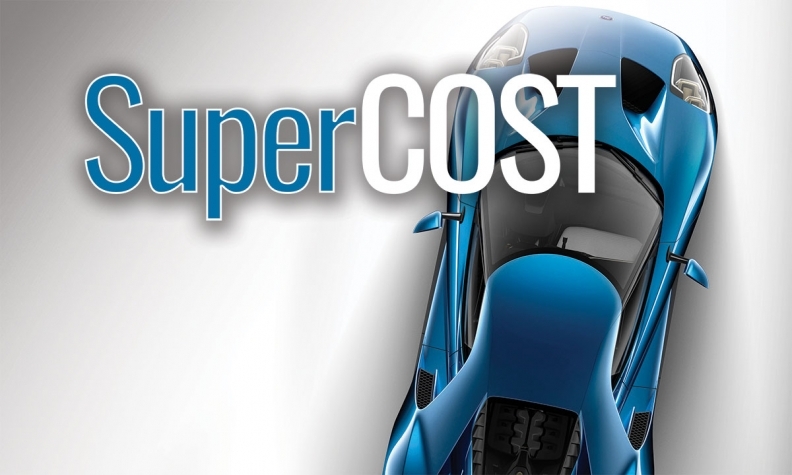 But to service a GT, a dealer must agree to invest a minimum of about $42,000 to be considered. Christine Hollander, product communications manager for Ford of Canada, said the company will not divulge how many of the cars have been allotted to Canada, and that privacy laws prevent identifying customers and their locations. Hollander said all Ford dealers received a letter informing them they could apply to become servicing dealers, but she could not say how many responded, or how and when they will be chosen. About $39,000 goes to buying a special trailer for transporting the car to and from the dealership. The investment also includes wheel dollies and a transmission jack adapter, according to an internal Ford dealer memo posted online by AllFordMustangs.com, but does not include the cost of specialized technician training. “There is an investment and not every dealer will say, ‘I want to do this,’” Hollander says. “It’s voluntary if a dealer wants to be a GT [service provider], but he has to invest in the trailer and training a technician to do so.” She did not know the cost of specialized training for a technician to service the GT and said that even if a dealer is selected by a customer for the car’s delivery, that dealer is not obliged to become a GT service dealership. Owners who require maintenance or repairs will not schedule the visit directly with their local service department, but will call a special concierge service through Ford’s head office, which will make the arrangements for the car to be picked up. Anthony Polito, president of Polito Ford-Lincoln in Lindsay, Ont., has applied to be a service dealer and as of this writing was still waiting to hear if he will be accepted. He sold 15 of the previous-model GT in 2006 and 2007, which he says was the most of any dealer in Canada. The store already services performance and specialty vehicles and has trailers for transporting them for service. Polito says the technician training will be done through Multimatic, the Ontario company that’s building the GT. According to the online dealer memorandum, complex repairs will be handled by a “fly-in doctor” from Multimatic while cars will be shipped there for collision damage or major powertrain issues. Polito says the GT will retail for more than $600,000.